Ron and Maggie Tear Photography: Blaenau Ffestiniog. Slate tips make for exhilerating images. They tower over the buildings in the foreground. A photographers delight. 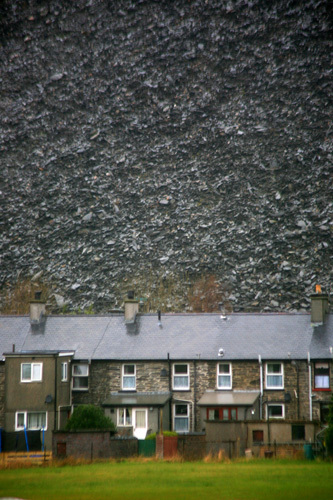 Blaenau Festiniog, North Wales, UK.